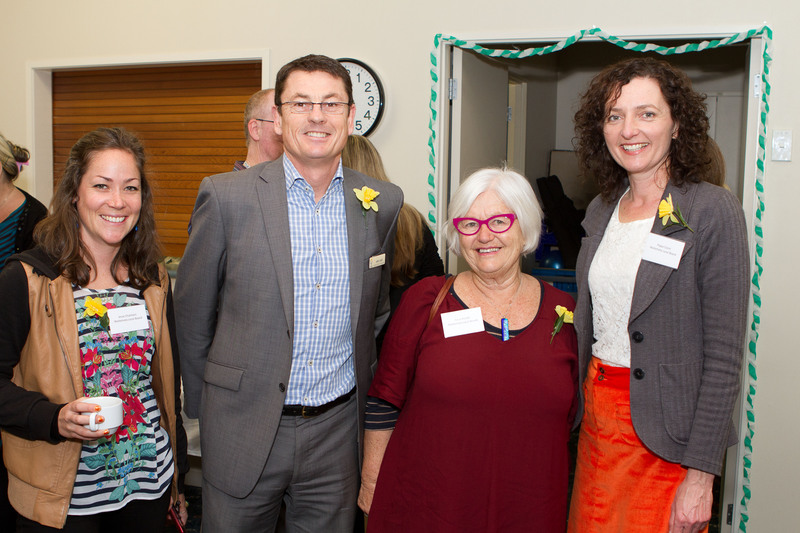 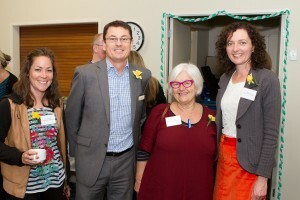 The Waitemata Local Board members Jesse Charmers, Tricia Reade and Pippa Coom joined Councillors Sandra Coney and Richard Northey in celebrating Smokefree Auckland recently at an event organised by the Auckland Cancer Society. 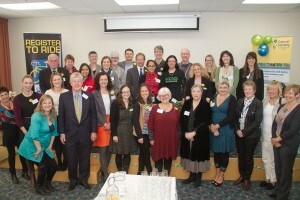 Waitemata Local Board’s early adoption of smokefree playgrounds and sportsfields led the way for Auckland Council and was a critical to achieving the successful adoption of the Smokefree policy for Auckland this year. The City Vision team are committed to working with the Cancer Society to successfully implement the policy in the Waitemata Local Board area.